services sector can tap on the programme. cooperative of entrepreneurs, called Rainmaking and German multinational engineering and electronics company, Bosch. and it is now being expanded to cater for MDEC’s DTAP. models and sources of growth. viable product (MVP) with measurable outcomes. reimbursed through the grant based on the outcome achieved. 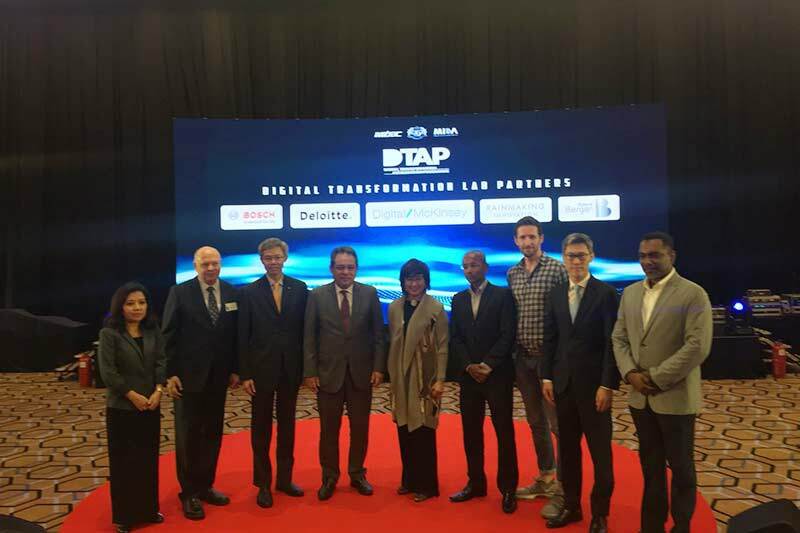 software, it is available from YA 2018.
transformation into the digital world,” said Datuk Yasmin Mahmood, Chief Executive Officer at MDEC. companies the global exposure that they need,” added Datuk Yasmin Mahmud.